Smith Services has historically served the power generation markets in various phases of the process, from raw material extraction and processing to electrical power production. 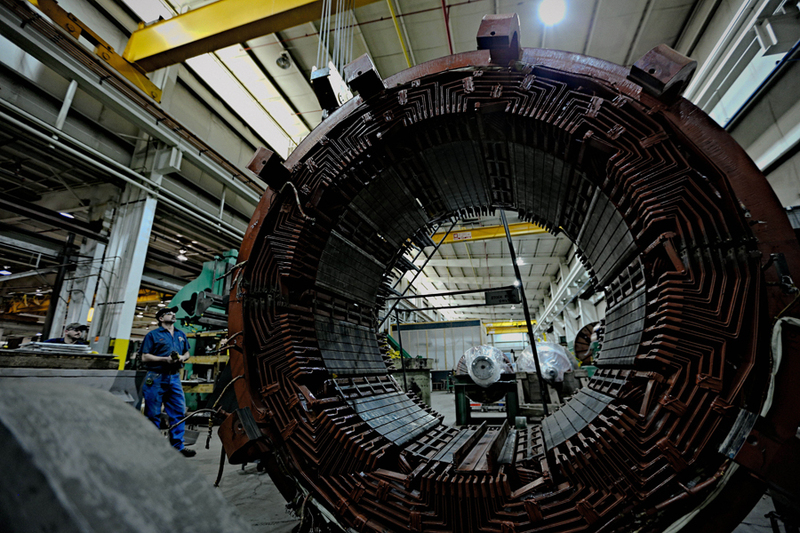 Whether the generation facility is a large, gas-fired power plant or a nuclear facility - or a smaller wind or low-head hydroelectric installation, we can service a variety of critical equipment involved in a wide range of applications for the diverse power generation process. To learn more about some of some of our more challenging and unique projects, click a link below to read our newest case studies.